We live in an age of information. It is no longer a battle between the ones who have money and the ones who don’t. Everyone – large corporations, governments, tech wizards – compete in terms of the information they have, more than anything else. Analytics, as a branch of mathematics, aims to make sense of the plethora of raw data available. Every successful entity in today’s world banks on the wealth of information available to them to make meaningful decisions. In such an age, sports cannot be isolated from the effects of data analysis. 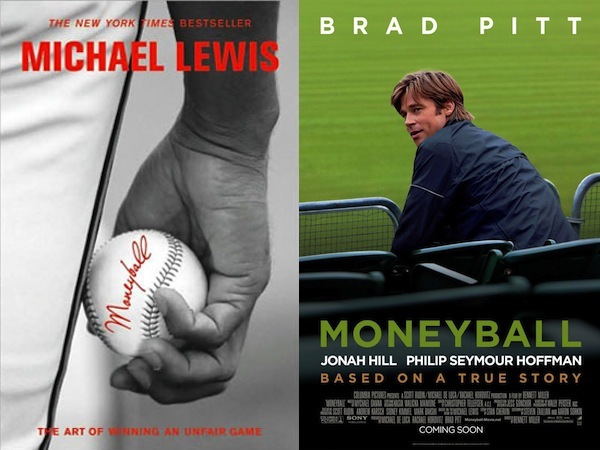 Sports analytics, as a discipline, was brought to the limelight, and more importantly, into popular culture by the book Moneyball and to a greater extent by the 2011 film by the same name, which tells the story of Billy Bean, the pioneer of using Sabermetrics towards scouting and analyzing players in Major League Baseball. But the discipline has been in existence in close quarters for as long as organized sports have existed. Sabermetrics research is said to have started in the mid-50s and the first book on the topic is said to be Percentage Baseball by Earnshaw Cook. Charles Reep, an accountant was the first researcher in association football (soccer) as early as early 50s, albeit in a very elementary form. Similar systems have evolved in global sports such as basketball and rugby over years. Cricket, though a late entrant has been catching up with use of analytics as a tool as well. As Billy Beane points out, the Moneyball approach provides sports entities with lower financial clout to compete with their wealthier counterparts by turning statistics into a potent weapon. Sports franchises, even the rich ones, have turned to complex systems to reveal facts about players and other teams which are oblivious to the naked eye. For example, Southampton FC has a state of art ‘Black Box’ room which lets them analyze every game of every team from the top 7 leagues in the world. David Moyes, during his time at Everton, had a center for analyzing player performances – named the School of Science, which helped him with recruitment and scouting. By embracing technology and using it to find out chinks in your opponent’s armor, and more importantly your own, sports teams are able to streamline their recruiting, training and performance to best suit to the needs of the time. To say that technology is fast replacing traditional methods of scouting and player analysis would not be an overstatement. ProZone was one of the first companies in the world to offer data analytics tools in football. Opta Sports Pro, Bloomberg Sports, etc. are some of the big names in global sports analytics today, serving clients across various sports. There are success stories too. For example, Boston Red Sox used the Moneyball approach developed by Beane to win the World Series in 2004. Petr Cech was able to predict which side the opponents would hit their penalties in the Champions League finals, 2012 against Bayern Munich which won them the trophy. On the other hand, such tools also help the coaches debunk popular myths in sports and allow them to work with a clear mind towards improving their teams, backed with adequate information and proof for what they look for. Sally and Anderson in their book The Numbers Game: Why Everything You Know About Football is Wrong talk extensively about the same. Though the following statement might seem counter-intuitive, it has been proven with much success over time to be true. By debunking the popular myth that corners lead to goals, teams might look at giving away corners as a better alternative to keeping the ball in play and playing out of trouble. On the other hand, the attacking team may also develop newer ways of attacking a corner to improve their odds of scoring a goal, though that is oversimplifying the matter a bit. Today, there are a lot of sites which offer a lot of stats beyond the traditional “big stats” be it any sport. Though it is nothing comparable to the information available to the sports teams, it still allows an average fan to understand the game, and in more instances, a particular player better. Complex heat maps are available for each of the games played for most big leagues in football and basketball. Tennis enthusiasts can find data down to every single shot that was hit with one click of a button. Sites like WhoScored provides you with more stats than you’d regularly see. Sites like Squawka, which draws data from Opta Sports provides details on every touch made during every game in an interactive format. This phenomenon of proliferation of data through the fans has resulted in greater involvement in the game, as well as a greater understanding of the nuances of the game, which they had previously not grasped. The business opportunities that a field such as data analytics in sports brings along are unimaginable. Companies such as Opta Sports Pro have a clientele that includes national football and cricket teams, leading clubs in Liga BBVA and Barclay’s Premier League, rugby teams and the Major League Soccer. STATS LLC, which started as a baseball data company, has grown into a multi-million enterprise selling its data to major NBA teams and global media houses. Sports Interactive, the gaming company responsible for production of the much acclaimed Football Manager lets clubs such as Everton to use its database for purposes of scouting and player analysis. Jeff Ma (of Bringing Down the House fame) swapped his blackjack tables for sports pitches, and went on to work with Portland Trail Blazers and San Francisco 49ers as data consultant. 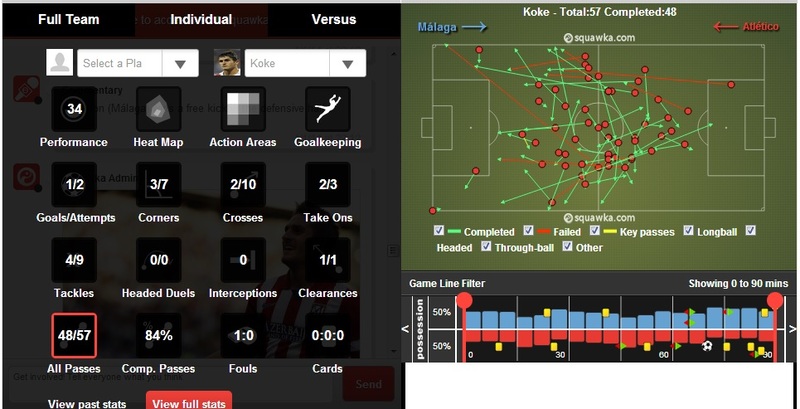 Sites such as WhoScored and Squawka which sources stats from Opta and Bloomberg serve the needs of a stat-hungry fan. Most of these secondary sites also have dedicated apps on Android Store and iTunes Store, looking to tap into a growing mobile market. Since the field is relatively new and fast expanding, there are a lot of business opportunities for interested companies and individuals out there. Universities too, are diversifying to offer sports analytics as a course, or include it in their existing curriculum. Princeton, Columbia Business School and Georgia Tech are some of the examples of schools which have already entered the discipline. 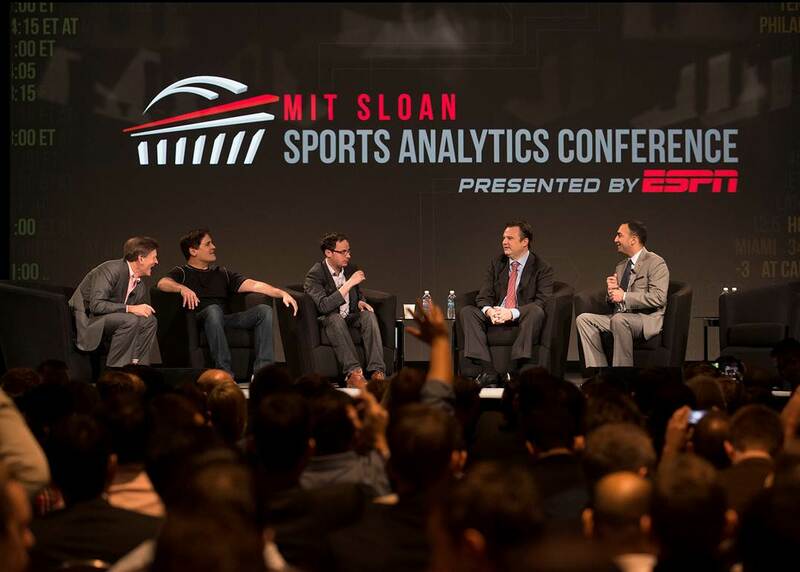 MIT Sloan holds an annual Sports Analytics Conference, which is attended by the stalwarts of the industry. A lot of niches are yet to be explored in the field, and given the money that is yet to be made in the domain; it offers a plethora of possibilities for those willing to take a plunge. There is no industry such as sports which can be improved by better use of data. After all, for a sports fan, what could be more exciting than hanging around with their favourite sports stars, helping their teams to victories with interesting inferences, and making a few millions while he/she is at it? 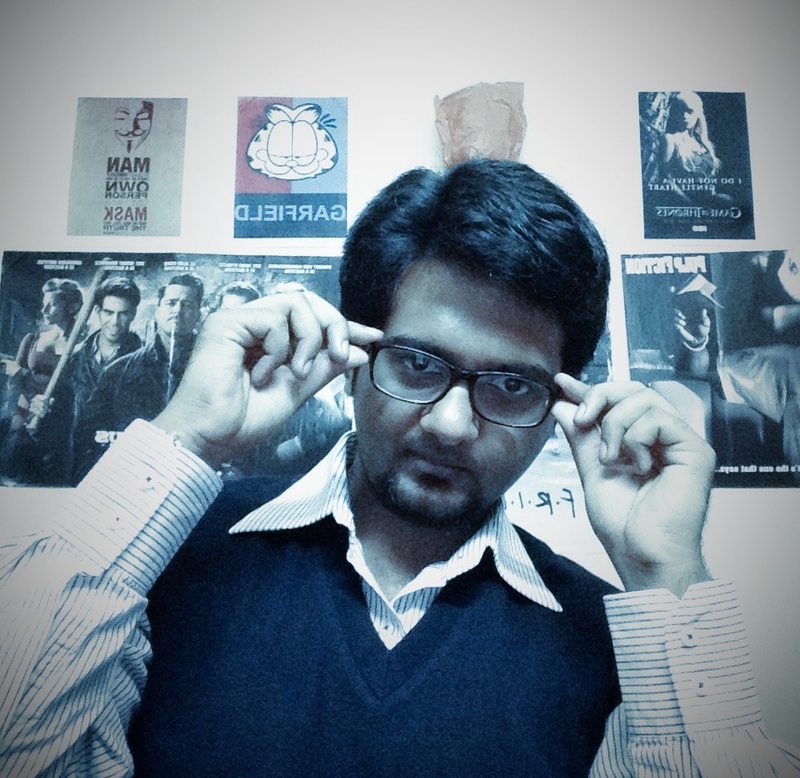 Kiran R. is a PGP (2nd year) participant at IIM Indore. An out and out football fan, he is active with Sportskeeda and InsideManUtd. His articles have featured on FC Barcelona’s official site and Opta Sports Pro earlier. He follows Manchester United passionately and his favourite sports stars outside football include Sebastian Vettel and Rafael Nadal. Management student by day, sports junkie by night. It's hard juggling so many things in a day - bunk classes, catch up with the latest movies, read Nietzsche and Freud, copy assignments, listen to Floyd and Led Zep, write articles, troll discussion forums, sleep(yes!). But then, it IS difficult being me. I don't blame you for not trying.